How do I edit one of my events? You can change the date, location or any of the other details of the event at any time. To edit an event, you need to be logged in as the owner of the event. 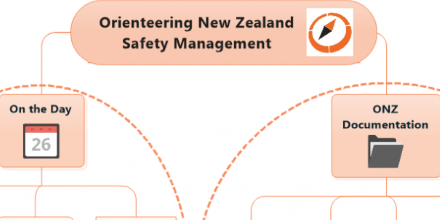 Check with your club secretary or webmaster to see if your club has an Orienteering NZ website club account it uses for this purpose. View the event list, select your club in the search drop-down selection box, and then click search. This option will show all events created for your club by any users of the site. View the list of your events in your user profile page. This option displays only the events owned by the the logged in user. Log in with the club or event owner user account. View the event’s full details page. An “Edit” button will be displayed on all of your events. Click on the “Edit” button. Check the page displays as required. You may need to refresh the page using the browser refresh button. How do I find my clubs “User Profile” page and edit an event? Log in with the club or event owners user account. Locate the logged-in user-name and click on it. When logged-in it is located in the top-bar (left-hand-side) beside the logout link. If you do not see your user name and you are logged in – please refresh the page and let us know you need to do this. After clicking the user profile link, the profile page will display. Select the “Events” tab in the profile. An events sub-tab menu will display. A list of events owned by the logged in user with a link to edit or delete will display. Click on the event link to edit for the event. You can also delete an event from the my events page. How do I delete one of my events? Select the “Events” tab in your profile. An events sub-tab menu will display. Click on the link to delete the event. Confirm you wish to delete the event. How do I transfer an event from my user account to my clubs account? 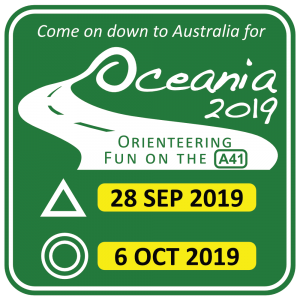 If you need to transfer an event from one user to another please email webmaster@orienteering.org.nz with the details. 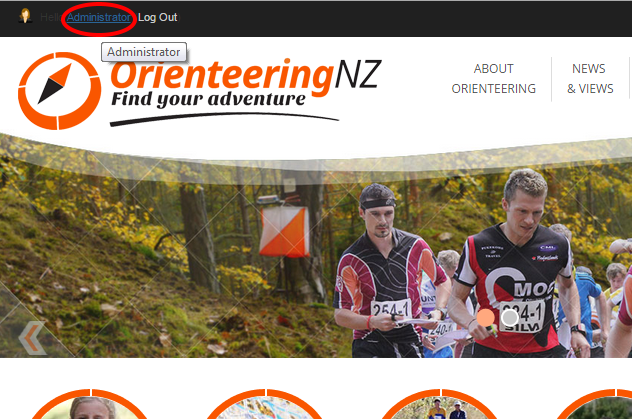 How can we add a link on our website to a filtered search of the Orienteering NZ events list? To customise the event list displayed, append any of the following URL parameters after ? parameter keywords must be in lower case letters. What is the RSS Feed link for the Events List? A link to this page is available at the top of the events list.